Eintracht Braunschweig, SV Waldhof Mannheim and SC Preußen Münster, three clubs struggling in the lower divisions of German football nowadays. Removed from glory, only a look in the history books will give you a reason for why one should take a closer look at these teams! 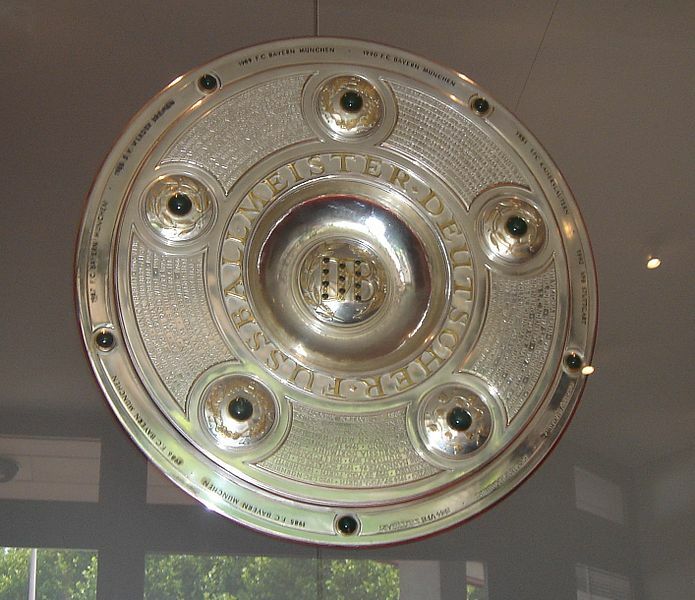 Posted in Bundesliga history and tagged Bundesliga, Eintracht Braunschweig, SC Preußen Münster, SV Waldhof Mannheim, teams that never made it. Bookmark the permalink.